Stoney Pinch Earthmoving contractors have done a variety of Jobs for us out at CMV Farms Lindsay Point. 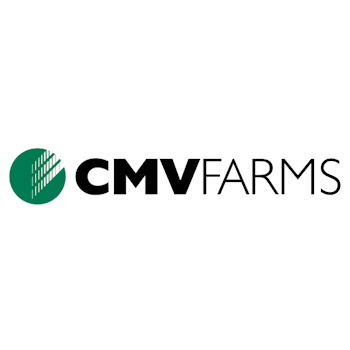 This has included roadworks, pad construction for Almond storage, Irrigation work and have also supplied us with good quality quarry products. Almondco have had dealings with Stoney Pinch since their inception in 2007.We have found them to be very professional, courteous and helpful at all times.I would have no reservations about recommending them to others. Neville HolmePurchasing Officer. 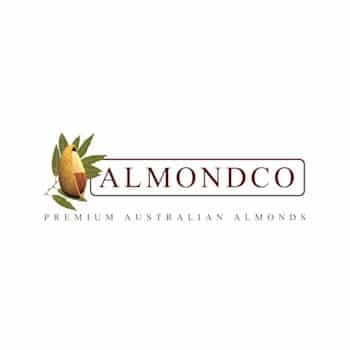 Almondco Australia Limited. 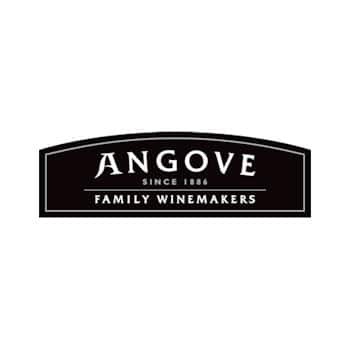 Angove Family Winemakers have a long standing relationship of 10 or more years with Stony Pinch. Stony Pinch originally undertook a project of road preparation and bitumen works and it soon become evident that they provided a professional, cost effective and on time service. Since this original undertaking Stony Pinch now provide us with services in the areas of demolition, waste removal, quarry supplies and general earth works being our preferred contractor. Angove Family Winemakers has no hesitation in endorsing Stony Pinch to anybody looking to utilise their services. Thanks to James, Sheree and staff for all of the great service they provide.